M3M Corner Walk is a new commercial project in Gurgaon by M3M Group. 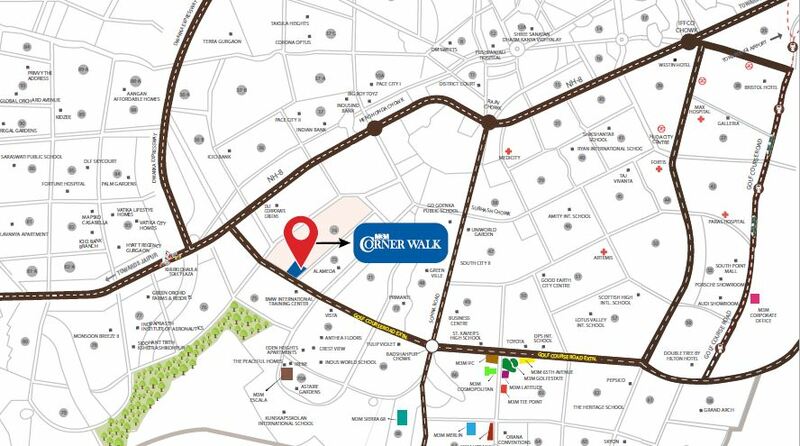 Corner Walk is located on SPR (Southern Peripheral Road) at Sector 74 Gurgaon. M3M Corner Walk Sector 74 is the 9th project in the list of M3M commercial projects in Gurgaon. Also, the project has easy connectivity to Golf Course Extension road. M3M Corner Walk Sector 74 will cover 7.5 Acres area near the very prime location of National Highway 8. CHD Avenue 71, Spaze Privy, Vigneshwara Citylife will be some neighborhood residential projects to Corner Walk Sector 74. 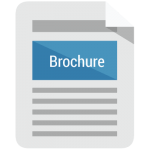 M3M Corner Walk Gurgaon is planned with the lower ground, upper ground and first floor to have retail shops and food court, restaurant and multiplex on the second floor. And, third floor onwards will have offices and studio apartments. 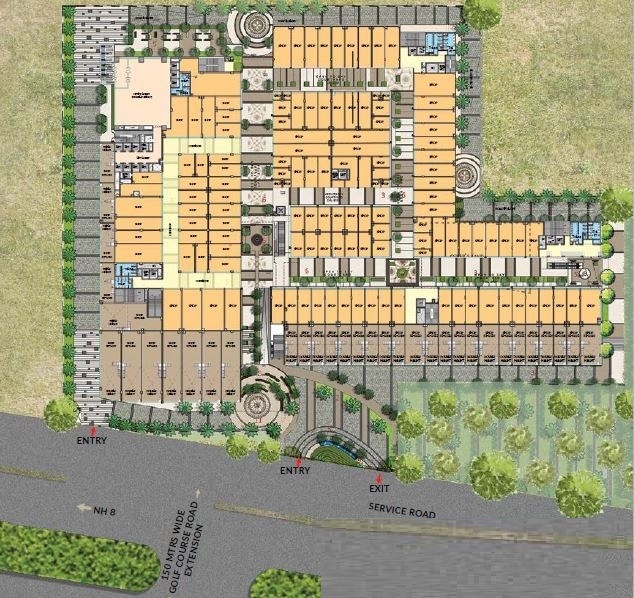 All in all, M3M Corner Walk Sector 74 Gurgaon decided to have approximately 400 shops. Corner Walk Sector 74 will be a new gift to Gurgaon, To find all the stuff to enjoy and get all the mediums to entertain yourself in a single premise, like pubbing, shopping, dining, fashion and leisure activities. This project will be masterpiece inspired by different culture and their specifications. Corner Walk Sector 74 is created with the unique infrastructure to deliver rich living and district mediums to entertain. 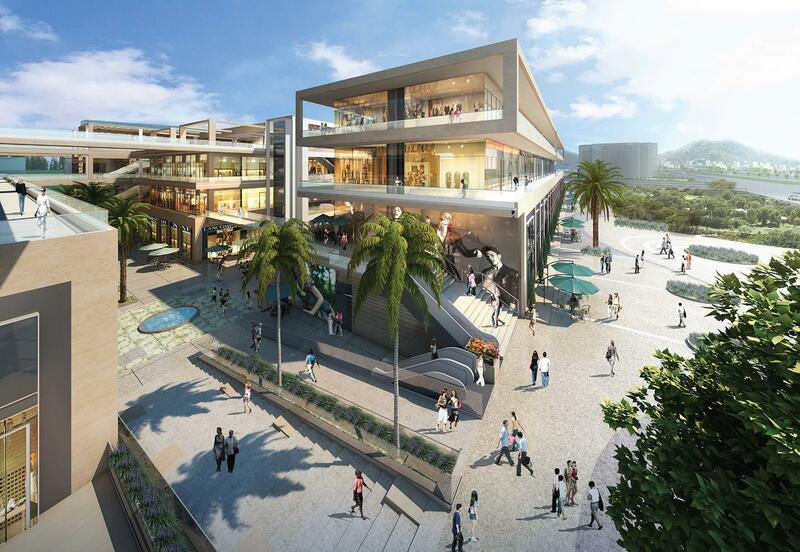 Above all, Corner Walk Sector 74 will be a new center of attraction in the city. In Corner Walk Project Dedicated Entry for Offices. In fact, The complex is fully Wi-Fi enabled. Surprisingly, the prime location of NH-8. A few minutes of driving distance to IGI Airport. And, easy access to Golf Course Extension road.